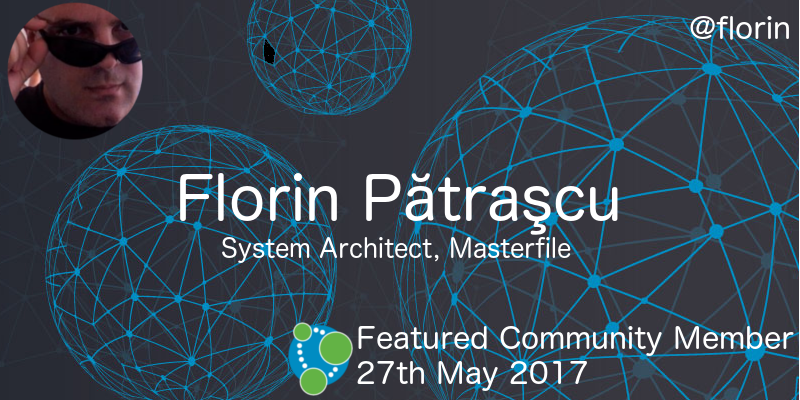 This week’s featured community member is Florin Pătraşcu, System Architect at Masterfile and creator/maintainer of the Neo4j Elixir driver. Florin has been a member of the Neo4j community for the last couple of years and has spent most of his time making it easy for people in the Elixir community to get into graphs. As well as creating drivers for the HTTP and Bolt protocols, Florin has also ported the movies starter kit so that people have a ready made example to work with. Thanks Florin for all your work! ZDNet have an interview with Neo4j’s CEO Emil Eifrem in which he talks about graph databases and RDF. The article references Jesús Barrasa‘s GraphConnect talk ”Debunking some RDF-vs-PropertyGraph Alternative Facts’ which you can watch below. Jesus also released a new version of neosemantics, a set of experiments that bridge the worlds of graphs and RDF. It’s been updated to Neo4j 3.2 and has some performance improvements as well as bug fixes. Max De Marzi revisits modeling flight search, a topic he first wrote about a couple of years ago. Max shows how to build a multi dimensional model and then call it from a user defined procedure to achieve maximum performance. Intermine, who featured in #twin4j on 8th April 2017, wrote up their experience of GraphConnect Europe. They were particularly happy that queries containing the OR keyword use indexes as of the 3.2 release. Lucas Majerowicz shows how to add versioning, branching and merging functionality to an eCommerce application using the power of Node.js, Cypher, and Neo4j, while implementing an event sourcing architecture. Lucas goes on to show how we can answer complex questions with simple Cypher queries. Jeff Morris appears on Neil Hughes‘ Tech Blog Writer podcast talking about How Neo4j is unlocking the value of data relationships. Greg Walker, who featured in #twin4j on 2 April 2017, has created bitcoin-to-neo4j, which contains the code that powers learnmeabitcoin.com. Last weekend a few of the Neo4j team travelled to Berlin to attend the first GraphQL Europe conference. GraphQL is a Facebook invented data query language that provides an alternative to REST web service architectures. Will and Michael wrote a detailed post with their experiences of the conference and the GraphQL hackathon that we ran during the conference. 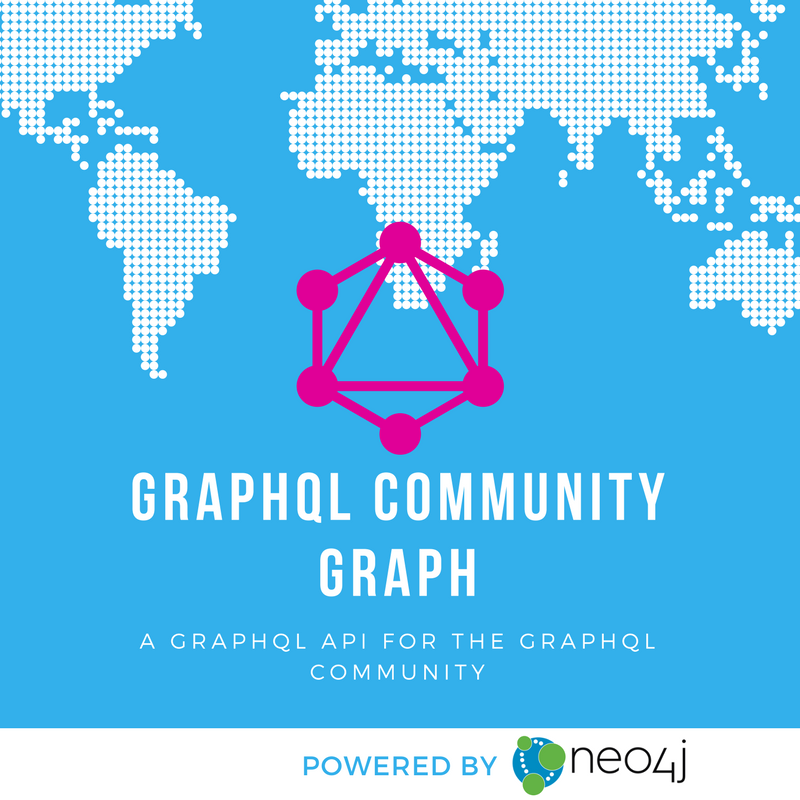 If you’re interested in learning more, take a look at the GraphQL Community Graph – a Neo4j backed GraphQL API that lets you find out what’s been happening on twitter, GitHub, and more. This week from the Neo4j Knowledge Base we have a tip for suspending and reactivating users, which comes in handy if you’re in ‘maintenance mode’ and want to keep the database up and running but restrict access to certain users. On Wednesday May 31st, 2017, Kristof Van Tomme will present ‘Graph the docs – What happens if you use Neo4j for a documentation project?’ at the Neo4j London meetup.